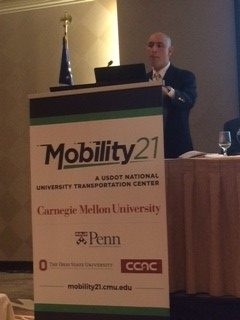 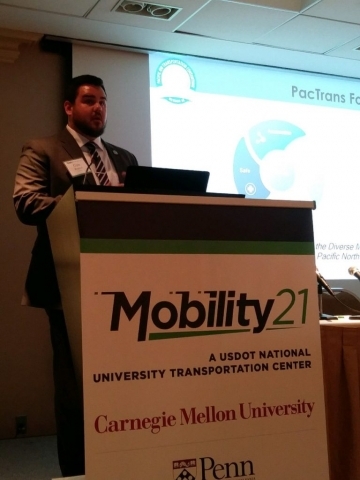 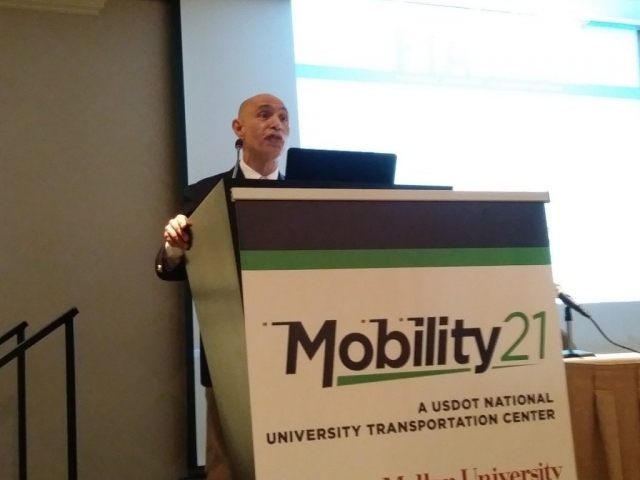 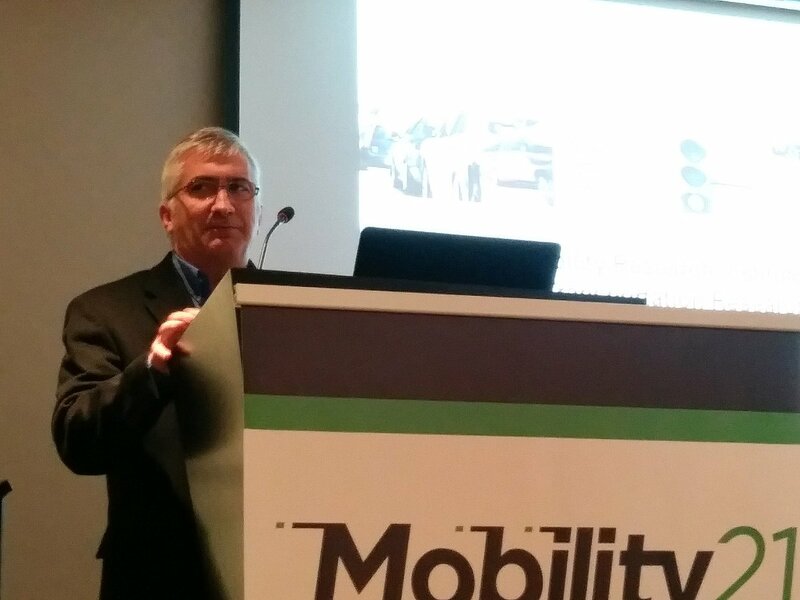 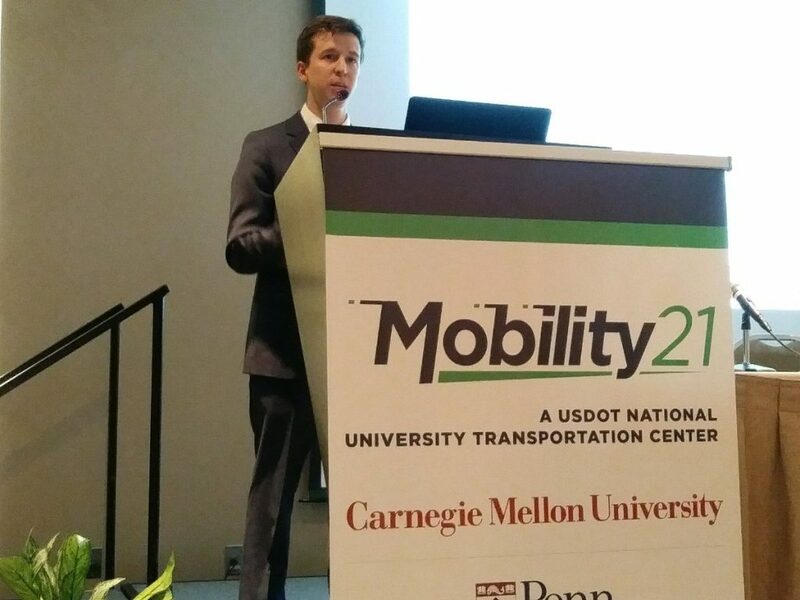 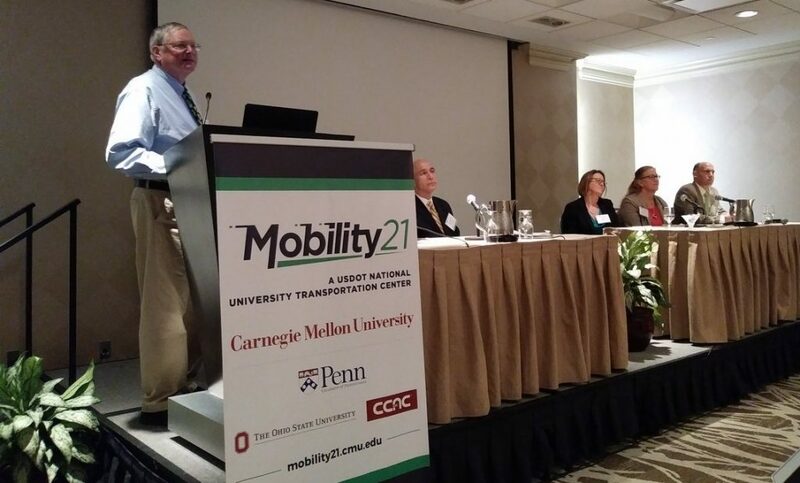 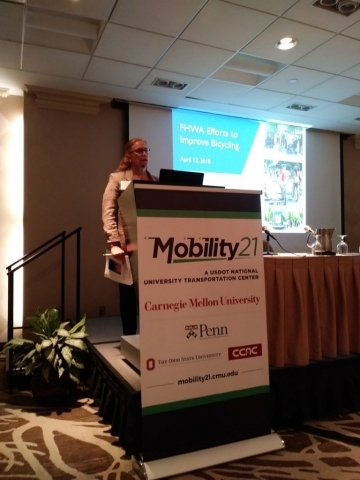 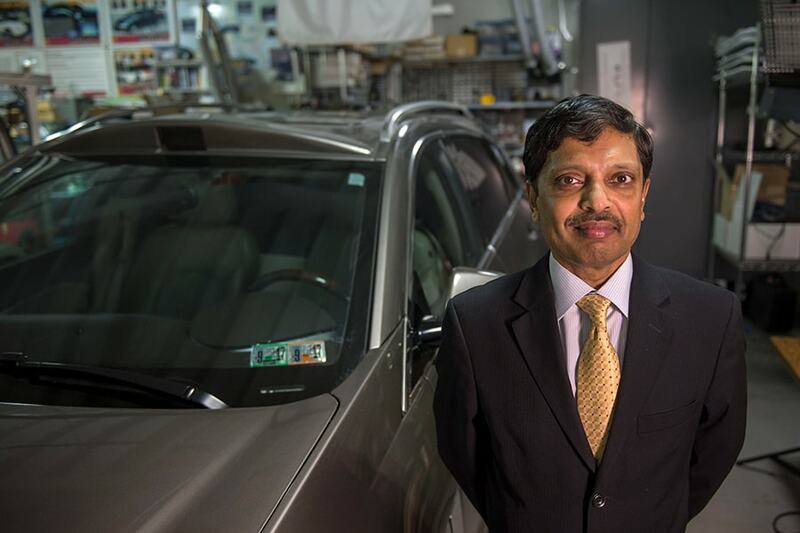 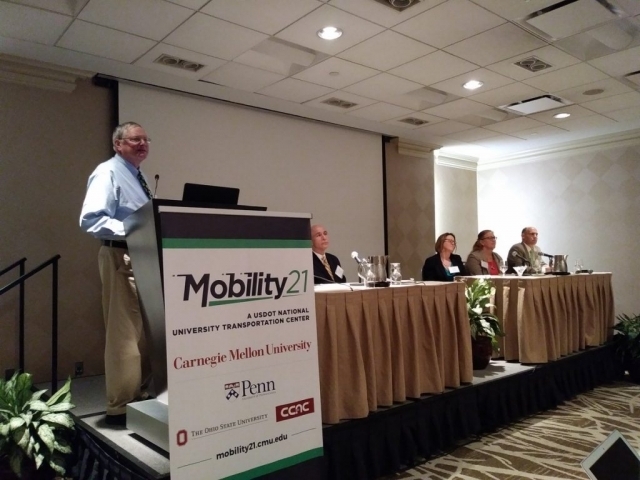 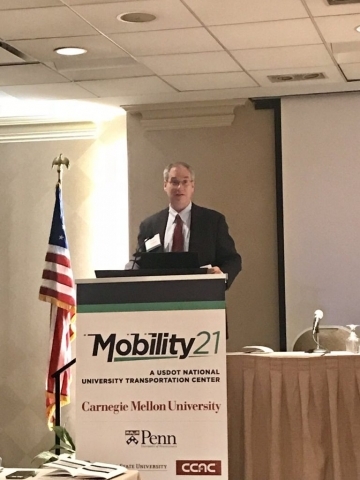 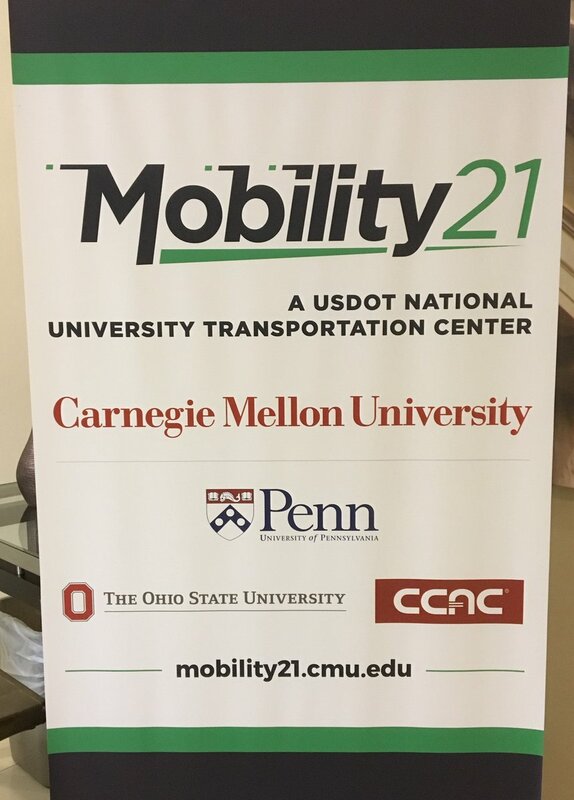 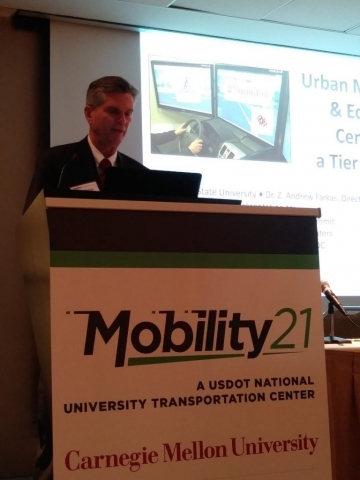 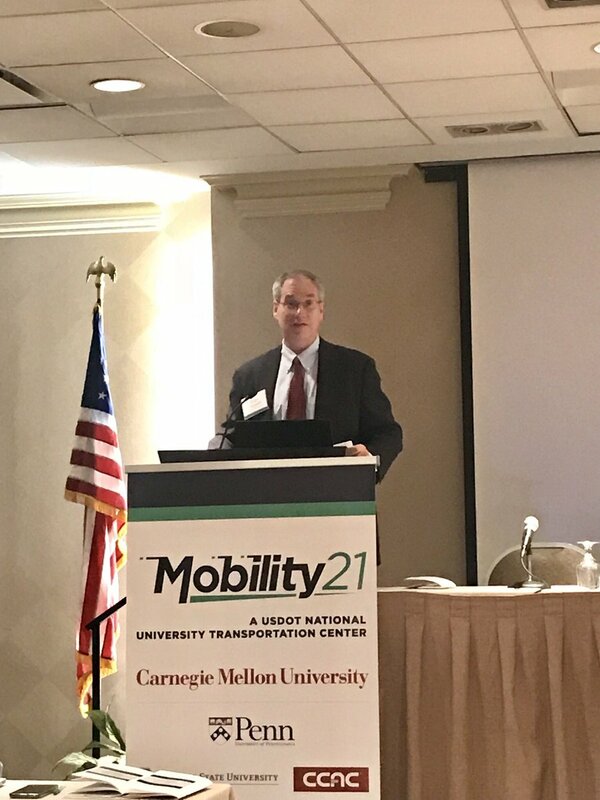 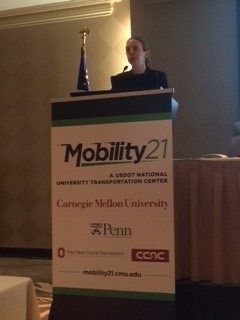 April 12, 2018 in Washington, D.C.
Over 95 attendees from government, community, industry and universities came together for The First Annual National Mobility Summit. 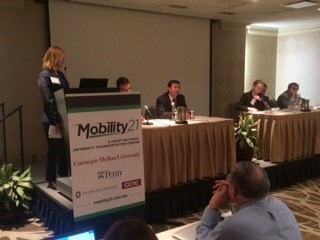 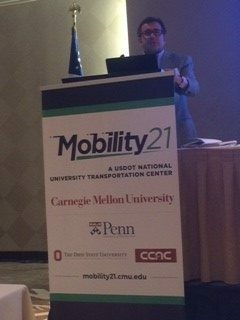 This included 9 university transportation centers representing 48 Colleges and Universities across the US. 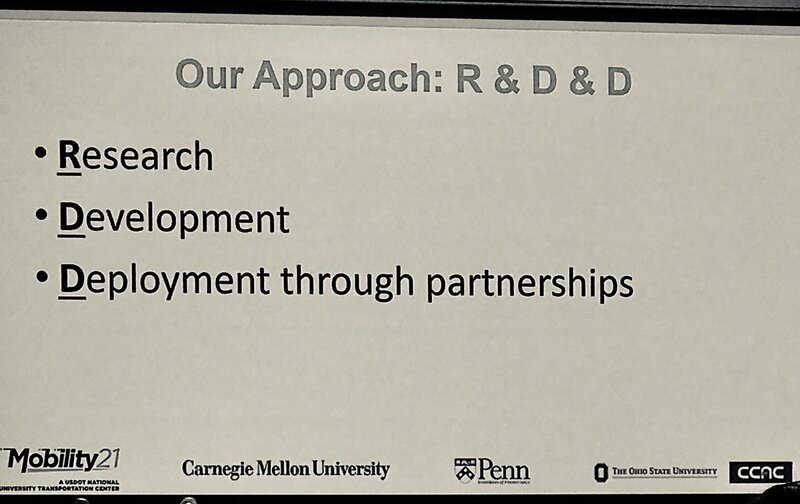 Click the hyperlink on the speakers name to open their presentations. 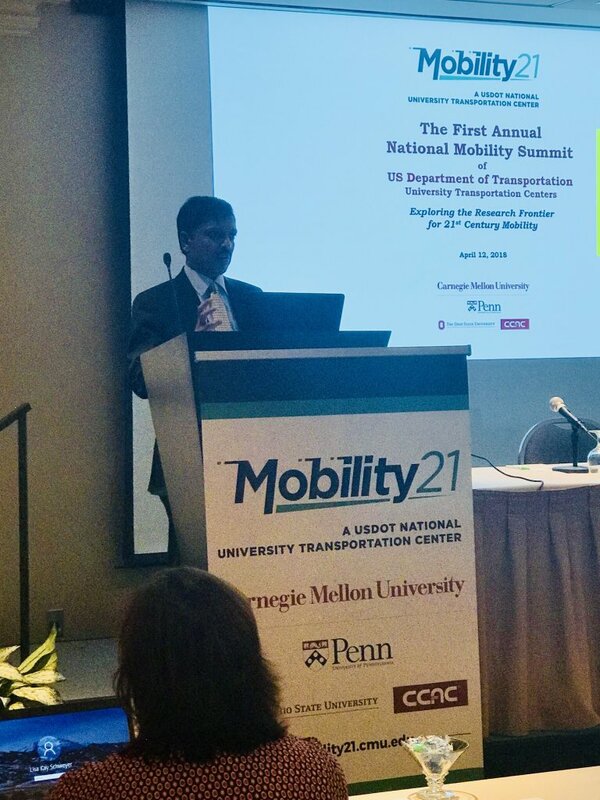 “As our roads get more congested and the population continues to grow, technological innovation offers us the opportunity to re-think, re-work and re-invent solutions to our mobility challenges — and prepare for a transportation system unlike anything that we have seen before. By leveraging computing and communication technologies in the public infrastructure, in the vehicles, and in the devices we carry, we can dramatically improve mobility and services, leading to efficient and safe movement of people and goods.